Got a screw loose? We can help. 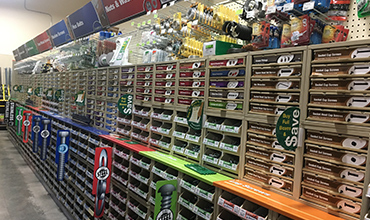 We carry everything you could want in hand tools, power tools, accessories and fasteners. 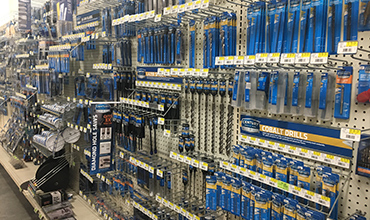 We carry over 12,000 items in our hardware department, from those hard to find fasteners to new innovative cabinet hardware. Just let us know what project you are working on and our friendly knowledgeable staff will take care of all your needs. If we don’t carry an item in the store we can special order most tools for no additional cost.